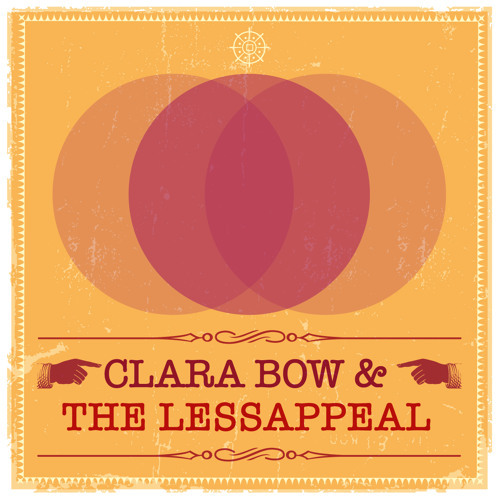 Users who like Clara Bow & The Lessappeal – You Got It/Please No! Disco! Users who reposted Clara Bow & The Lessappeal – You Got It/Please No! Disco! Playlists containing Clara Bow & The Lessappeal – You Got It/Please No! Disco! More tracks like Clara Bow & The Lessappeal – You Got It/Please No! Disco!